You are here: Home / Breeds / How Much Is A Doberman Pinscher Puppy To Buy And Raise? How much is a Doberman Pinscher? The average Doberman Pinscher puppy will cost anywhere between $1500 and $2500. However raising a puppy has additional fees that many people don’t consider. If you are thinking of bringing a Dobie into your home, then the price is a serious consideration. Originally bred in Germany during the 1890s as a guard dog, this noble breed consistently ranks in the top 20 most popular dogs in the USA. 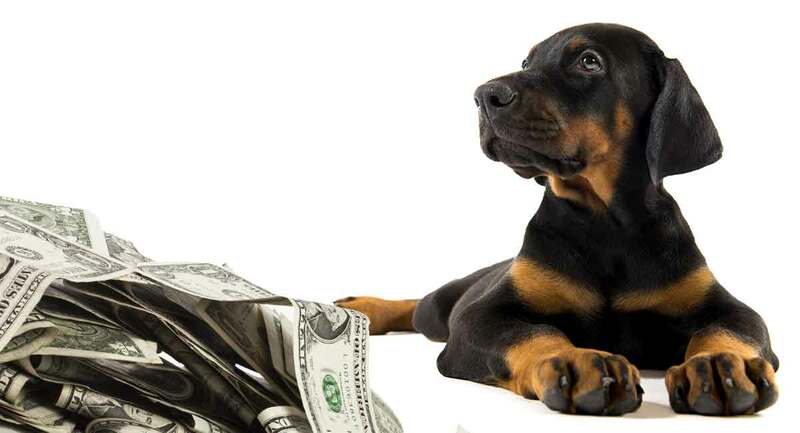 So just how much should you expect to pay when raising a cute Doberman Pinscher puppy? Here we’ll detail the costs associated with breeding and raising a puppy to give you a better understanding of why these prices can be so high. It is no secret that buying a purebred Doberman Pinscher puppy from a reputable breeder is far from cheap. But exactly how much is a Doberman Pinscher? And is the cost justified? It is essential to consider the breeder’s point of view. They invest much time and money into producing healthy, well-bred puppies even before conception. 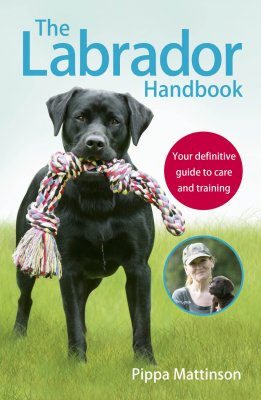 First there is the expense of buying a quality female dog who adheres to the breed standard and is from good bloodlines. Along with that, there is the cost of registration fees and show fees if she is a show dog. Next there are stud fees which is around $500 per attempt for the services of a stud animal along with transportation costs. Genetic health screening tests specific for the Doberman Pinscher are carried out on both breeding stock and puppies, costing breeders around $200 per dog. In the USA, where it is legal, a Doberman Pinscher puppy has their tail docked and dew claws removed between three and five days old. Their ears are cropped no later than nine weeks after the birth. This is an additional expenditure for the breeder if they decide to go ahead with these procedures. So it affects the price of a puppy. These controversial practices are banned or restricted in some countries, including the UK. Many people believe there is a profit made from selling puppies. But as you can see, the costs of producing a litter are incredibly high and many breeders are lucky if they break even. It is possible to buy cheaper puppies elsewhere, but we will discuss next why you should only do so with extreme caution. “You get what you pay for” is a saying that very much applies when buying a puppy, especially as there is such a wide and varied price range for the Dobie. It is recommended that you only buy from a reputable breeder who is registered with an organization such as the AKC, Doberman Pinscher Club of America or the Kennel Club UK. An expensive Doberman Pinscher puppy is usually well-bred and healthy with a good temperament. So he will be worth the price you pay. Plus, you are issued a guarantee should there be anything wrong with the animal after you have bought it. A responsible breeder has a good understanding of genetics to ensure the health and safety of their puppies. If a puppy is sold at a low price, it is highly likely it is not that healthy and may cost you more in the long run with vet bills. The backyard breeder is easily described as the opposite of a reputable dog breeder and usually has little knowledge or experience. Their primary goal is to make as much money as possible, paying minimal costs to gain a profit. Most have no interest in the welfare of animals and end up producing poor quality puppies as a result. These types of breeders usually breed from dogs they already own without considering their history or genetic health issues. They often charge less than a responsible breeder. Most to take back a puppy if there is something wrong with it. The sale is very much a “sold as seen” type of agreement. Sometimes a backyard breeder doesn’t deliberately set out to sell puppies but does so when their female dog becomes pregnant. A puppy mill is a large, factory style dog-breeding business that mass-produces puppies of different breeds. The animals live in cramped, unhealthy conditions, usually in cages, having little exercise or socialization with other dogs or humans. Breeding dogs are repeatedly bred from their whole lives until they are no longer useful. They are then often destroyed. Puppy mills sell their puppies at a slightly lower price than responsible breeders so they can attract buyers. Many are sold to pet stores unvaccinated and with diseases when they are only six to eight weeks old, or advertised online. Many people do not wish to pay top dollar for a purebred dog. Unfortunately, when they discover one that is cheaper, they don’t always realize it is a red flag. Another saying that applies is “if it sounds too good to be true, then it usually is.” This definitely applies to lower-priced puppies from puppy mills. 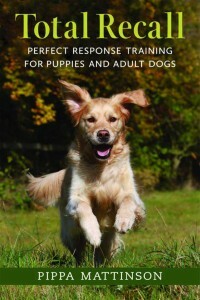 Sadly, many of these dogs develop behavioral or health issues and end up abandoned or euthanized. These places want to make easy money to the detriment of animal welfare. If you love the Doberman Pinscher breed but cannot afford reputable breeder prices, you may wish to consider adopting one from a Doberman rescue center. A shelter will inspect your home, meeting everyone who lives there. They usually requires three references to ensure their dogs are going to the right owners. The advantages of having a dog from a rescue center are that they are usually house trained as well as fully vaccinated and spayed/neutered before you adopt. They would also have had veterinary examinations along with behavioral assessments, giving you peace of mind. 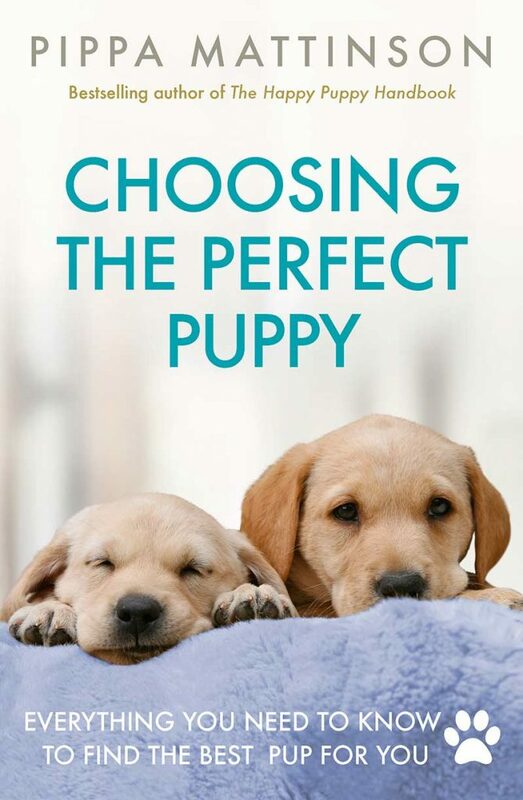 Often you can choose a puppy, an adult, or a senior dog. You’ll also usually have the option to foster first to see if they are a suitable fit for your family and lifestyle before making the final decision to adopt. You also receive ongoing support from the shelter in case you encounter any problems or for some reason are unable to keep the dog anymore. When adopting a Doberman, you pay a donation to help support the shelter’s costs which can be anywhere from between $50 to $300. What Is The Cost Of A Doberman Pinscher Puppy? You can expect to pay from between $1500 to $2500 for an American Doberman Pinscher puppy from a licensed and reputable breeder. A show quality Dobie is nearer to $2500, but anything under $1000 is a red flag. A European Doberman Pinscher is far more expensive and can cost over $3000. Are There Other Costs With A Doberman Pinscher? 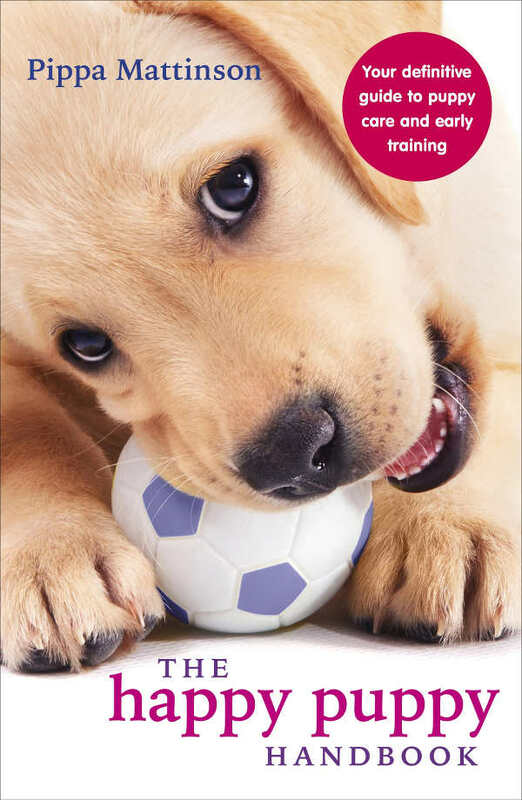 Buying a puppy is only the start of the many other costs involved with dog ownership. As the Doberman Pinscher is large, the expense is higher! It is essential that your Dobie puppy has the best start in life. Feed them top quality puppy food, costing an average of $85 per month in the first year. Other additional costs to consider are a dog walker if your dog needs exercising while you are at work and boarding when you go away on holiday. According to data from the ASPCA, it costs the average owner at least $1000 in the first year of owning a puppy. Be sure you can meet the necessary financial commitment before bringing your pup home. The answer to “How much is a Doberman Pinscher?” depends on where you buy your puppy. Buying from a licensed and reputable breeder may be expensive but provides you with the assurance that your puppy has been well-bred and is healthy, giving you many years of happiness. Cheap puppies are usually from puppy mills and often unhealthy, so will cost you more in the long run in veterinary bills. A much better option is to adopt from a Doberman rescue center instead. Where did you buy your Doberman Pinscher puppy? Have you experienced any puppy mills or backstreet breeders during your search? Did you adopt? Share your stories!